AnonD-235210, 20 Feb 2014bought it 3 daes ago superb phone.... when vl the updates for kitkat be availiable ?? ?Is d camera quality gud!! I'm thinking to buy pls say me...wat about d sound quality!!? bought it 3 daes ago superb phone.... when vl the updates for kitkat be availiable ??? 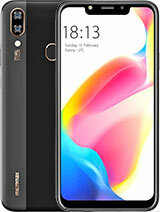 Can pls tell me hows d camera quality both rear n front..I'm thinking to buy this phone..n does it ve issues with sound quality!! N how bout d phone does it hangs??? Pavan Nihalani, 16 Dec 2013Best Phone only camera quality is not good, rest of the items are rocking.........! & Wt abt sound quality? 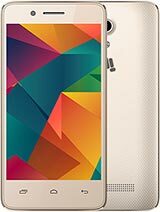 pooja, 18 Feb 2014Hello,, i have been using dis fone for 2 months, its very nice and smooth. But i want to hide ... moreDownload apps lock app from playstore. pooja, 18 Feb 2014Hello,, i have been using dis fone for 2 months, its very nice and smooth. But i want to hide ... moreGo to settings- app setting- click on the app you want to hide then select disable. your app will hide, and if you want to turn it on back then do the same procedure..all the hidden app will come at the last of the app list. Guys i've galaxy s duos. 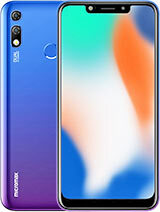 I'm thinking to sell that and buy can 2.2 , can u plz suggest me is this phone really good or should i not sell s duos. Plz suggest me. Waiting for Reply. KK, 19 Feb 2014Hi Guys, I am using this phone from past 15 days, superb features but very poor sound quality.... morebro change your original headsheet buy sony headsheet from any sony shop..then I think you are satisfied..I am also using this cell..
Hi Guys, I am using this phone from past 15 days, superb features but very poor sound quality.. Songs are not playing as they were.. bass quality suckss.. can anyone help me to fix this .. pls ..waiting for quick response ..
Hw can we update can2.2 to kitkat. 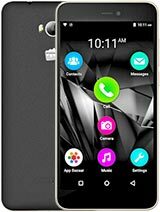 rahul, 16 Feb 2014Superb phone at this price range....great camera and video quality, almost all games works wel... moreCan this phone play real racing 3 in full graphics? And how is the video recording in low light at night? 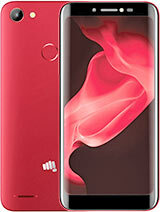 pooja, 18 Feb 2014Hello,, i have been using dis fone for 2 months, its very nice and smooth. But i want to hide ... moreYou can download an app Named "Go Launcher". It has all the options including hiding apps.